Join the Climb for Nepal Challenge. Climb 8,848 meters (29,029 feet), the height of Mt. Everest, over the course of the month. Tell your riding partners and friends why you’re out climbing so much. 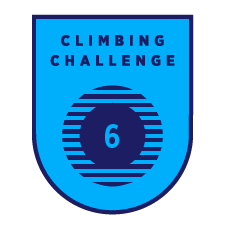 Share your climbing workouts on your social feeds. Spread the word. Riders who climb 8,848 meters will receive a digital finisher's badge and be eligible to purchase the custom-designed jersey. 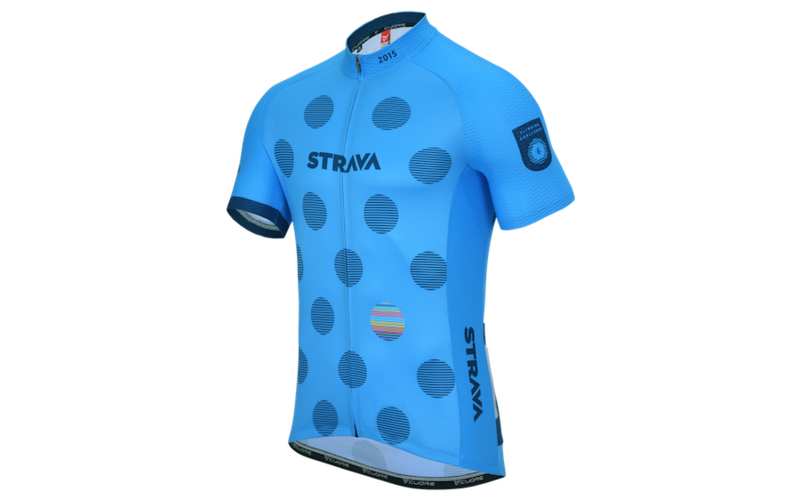 Strava will donate all profits from June Climbing Challenge jersey sales to disaster relief in Nepal through MORE Than Sport.